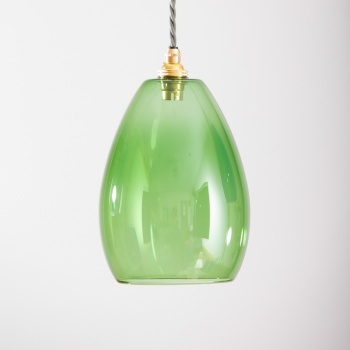 The Bertie mid green pendant light, is the perfect size for hanging above a kitchen island in a row. 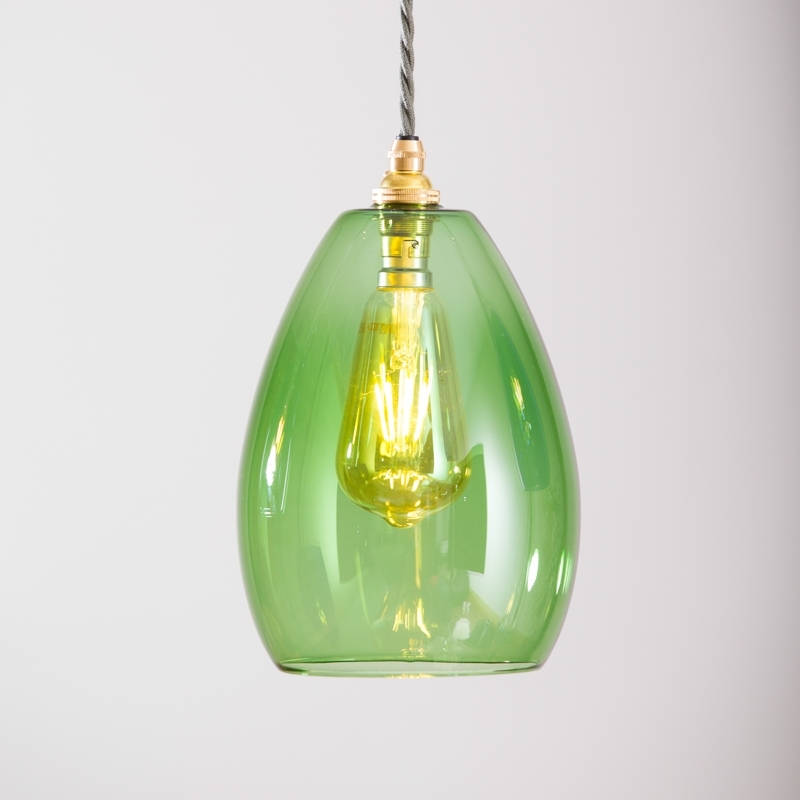 This coloured glass pendant looks beautiful with other Bertie's in the collection or works perfectly as a stand alone light fitting. 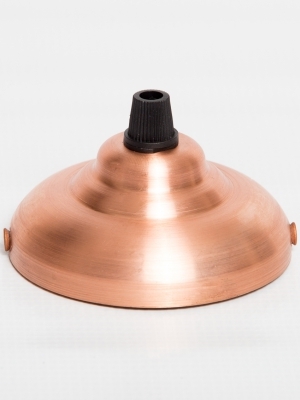 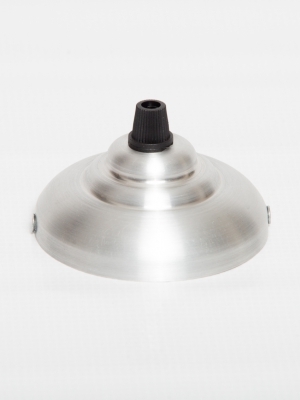 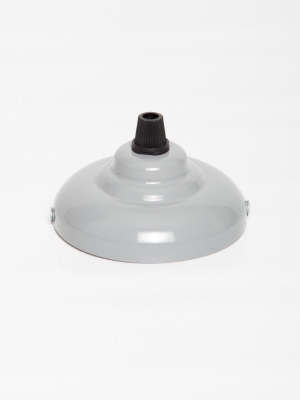 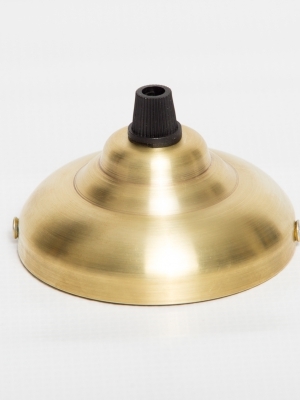 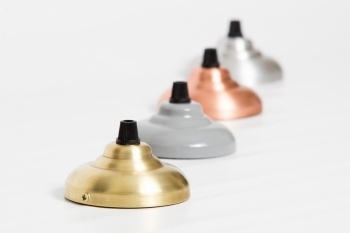 Teamed with high quality British components to produce a truly unique pendant light. 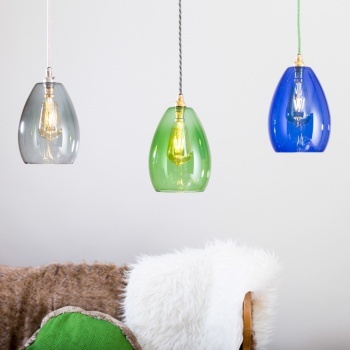 We have a large selection of cable colours which enables you to tailor make your Bertie to your own taste and interior. Green glass shades are lovely teamed with colourful fabrics, a popular and restful colour to use in your colour palette to brighten up a kitchen, sitting room or bedroom.